To celebrate our clients and promote the benefits of taking vacation, TicketsatWork will run an exciting sweepstakes at SHRM 2017 in partnership with Universal Orlando Resort . Attendees will have the chance to win a 4-day, 3-night getaway for four to Universal Orlando Resort. 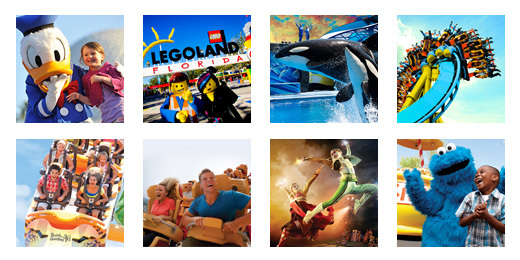 The trip will include airfare, lodging and admission passes to Universal’s theme parks. Share your TicketsatWork photo booth picture on social with the tag #FUNatWork and #SHRM17. A winner will be randomly selected at the end of each conference day and contacted by a TicketsatWork employee. Click here sweepstakes rules.